It is just under 100 miles from Abilene to Hays. 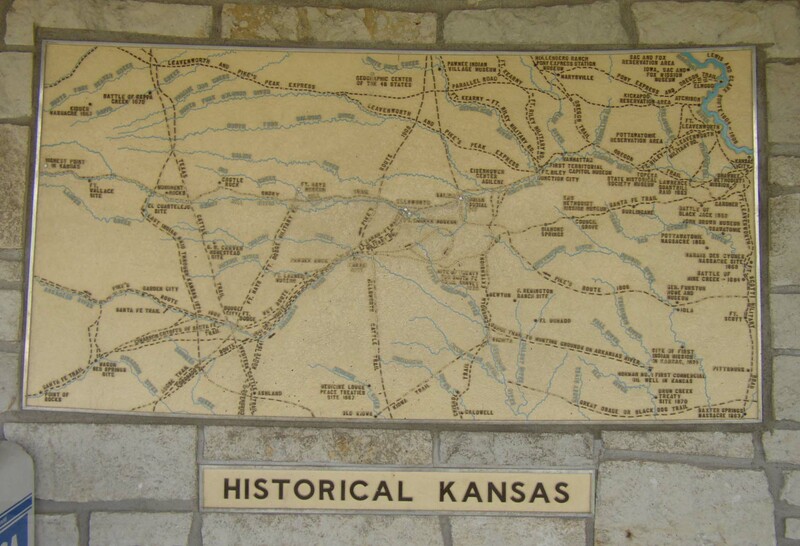 We took about an hour and a half driving it on I-70. 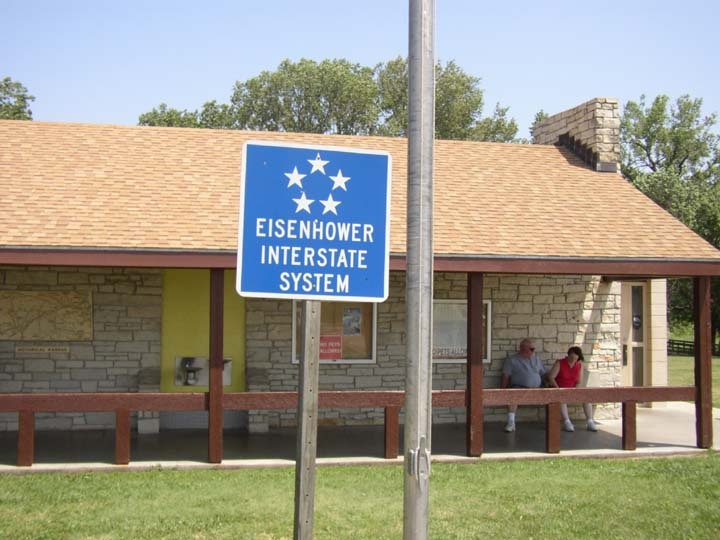 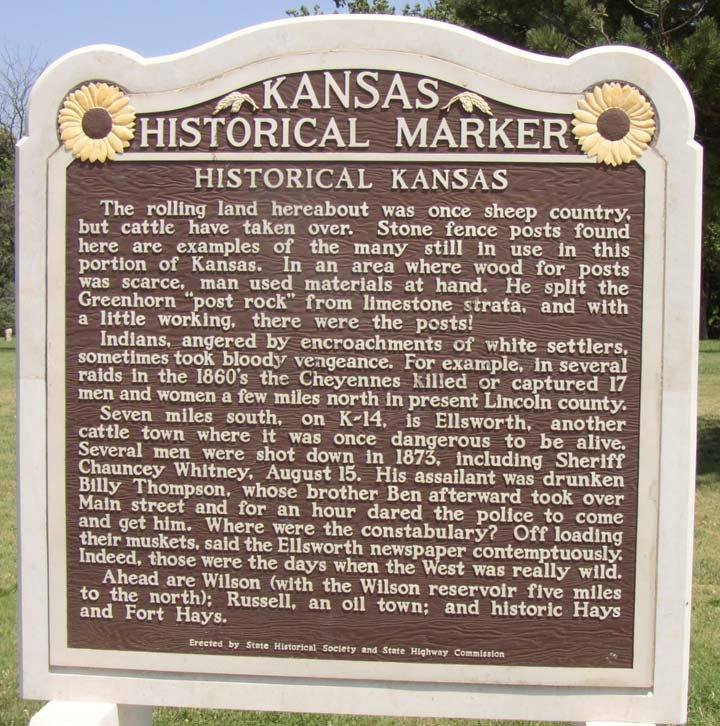 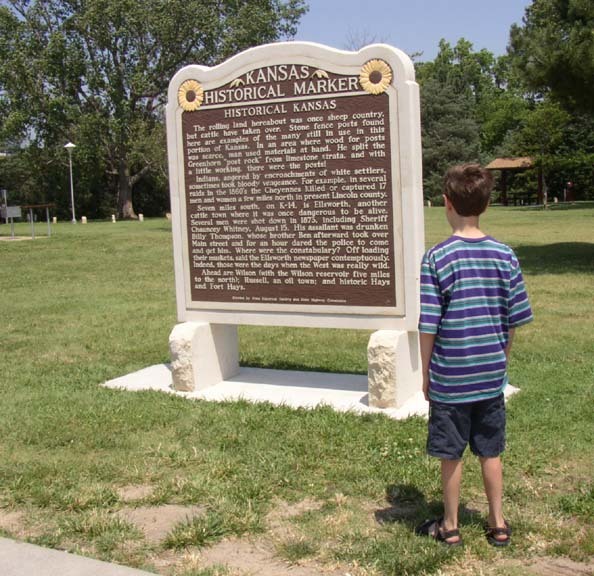 Eisenhower Interstate signs are are found all along the Interstate Highways in Kansas.